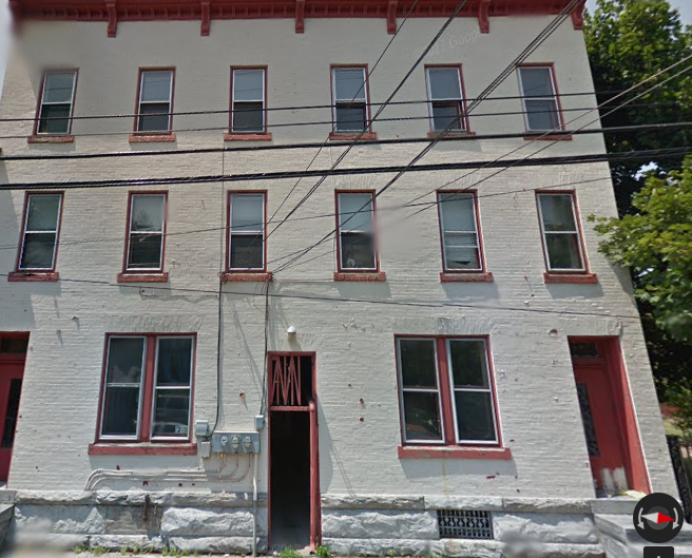 Lebanon City Investment Properties Sold to the Highest Bidder! (2) 3-story buildings with one 1-bedroom/1-bath unit per building per floor for a total of 6 units. Floor layouts identical for each building and second floor units could possibly be utilized as 2-bedrooms. 1st and 2nd floors are walk through units and include bedroom, living, bath, dining, and kitchen. 2nd floor front rooms also have an alcove off to the side which has a window and could be used as a small bedroom or study. 3rd floor units are designed around a central hallway and have bedroom, shower bath, living, and eat-in kitchen. Repairs - Building requires replacement plumbing and wall repairs due to vandalism and theft. 13 has cement basement. Oil fired boiler. Buildings wired for 3 electric meters each plus one landlord meter for hallways, stairways, and basements of both buildings. No utilities currently turned on. Small shared fenced yard and heavy duty fire escape stairs from 2nd floor balconies and 3rd floor bedroom. Terms - A deposit of $5,000 will be collected on the day of the auction. A 10% buyer premium or $5,000 buyer fee, whichever is greater, will be added to the final purchase price. The balance will be due in 30 days.